Gesaffelstein has revealed the video for his recent collaboration with Pharrell. Blast Off features on the DJ and electronic musician’s ‘Hyperion’ album, which also sees him team up with the Weeknd, HAIM, the Hacker and Electric Youth. The follow up to 2013's 'Aleph' arrived last month. The video for Blast Off looks into the future of technology in a sci-fi themed and bling-ridden clip, concentrating on visual effects by contrasting neon lights with darkness. When Kanye West recruited Gesaffelstein to produce on his iconic ‘Yeezus’ LP a little over five years ago, we watched as a powerful new energy was awoken in the French producer. Soon after, he translated that into the menacing power of his debut, ‘Aleph’. 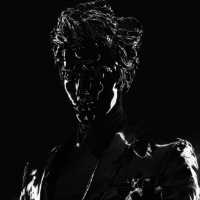 Gesaffelstein has released a new track. 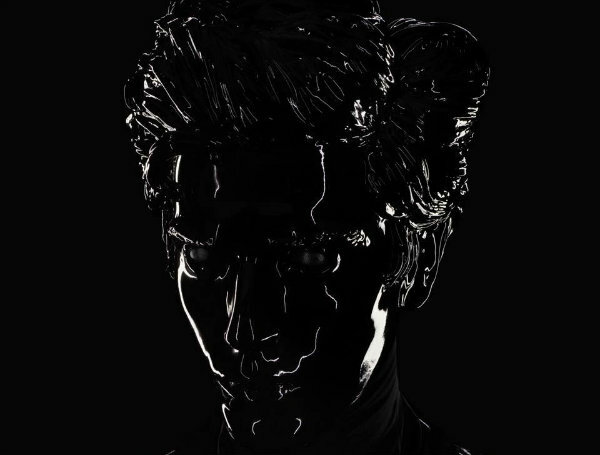 Gesaffelstein has dropped his new single.